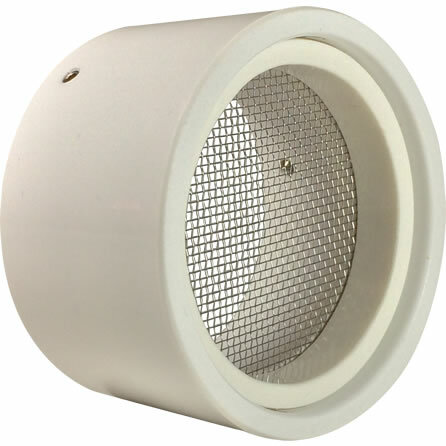 The SVC-IS2 is a multi-use two inch PVC vent cap for insects that offers full debris, insect and rodent protection for a wide range of drainage and ventilation applications. 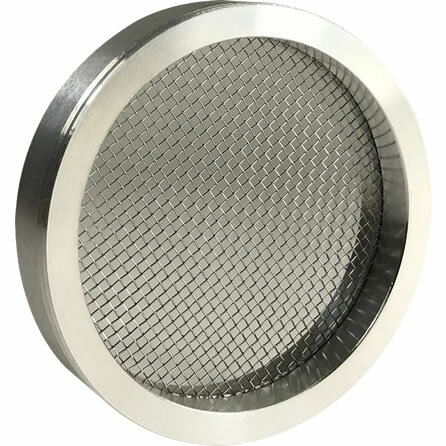 This vent cap is manufactured with a durable 316 stainless steel screen, which has an available open area of 70%. 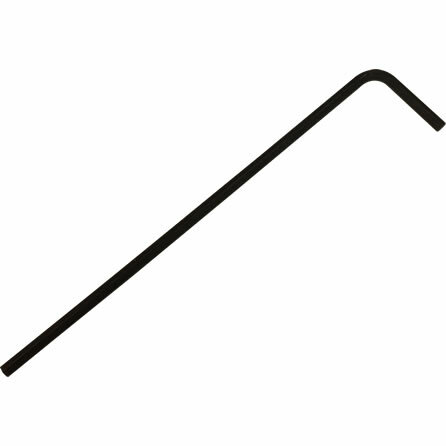 Because of its versatility among many industries, and allowable fastening techniques, the SVC-IS2 is commonly used in drainage, plumbing, HVAC and other applications where protecting exterior vents from animal, debris and insect access is required. The SVC-IS2 is a patent pending insect vent cap that is designed to keep animals, debris and insects out of schedule 40 and 80 PVC drainage and ventilation systems. With an open area of 70%, the SVC-IS2 can be utilized in a wide variety of applications including ventilation systems commonly used in the agriculture, aquatics, HVAC, plumbing and recreation industries. However, just as with our other vent protection products, the SVC-IS2 is also called upon to protect critical ventilation systems at hospitals, large corporations and even publicly owned buildings of the US Government. An open area and airflow rating of 70% is achieved through the use of a non-restrictive 316 stainless steel screen. Unlike other materials, which may rust and fail, 316 stainless steel has proven to endure acidic and salty environments, including the harsh conditions encountered by salt water boaters and commercial shippers. Though the SVC-IS2 maintains an excellent open area, the .047″ openings are designed to keep out even small insects such as Aedes species mosquitoes that are known carriers of the Zika virus. Versatile installation options make the SVC-IS2 popular among not only home owners, but professionals in the field. The SVC-IS2 may be installed with a tight slip fit, using the included fasteners and hex wrench for a serviceable installation or cement welded for a permanent and tamper resistant install. Please note the included fasteners are also made of stainless steel so that no unsightly stains occur even when subjected to harsh environments that include the Chlorine found in chemically treated pools. Since the SVC-IS2 is a two inch insect vent cap, it is designed to fit over schedule 40 and schedule 80 PVC pipe that has an outside diameter of 2.375″. 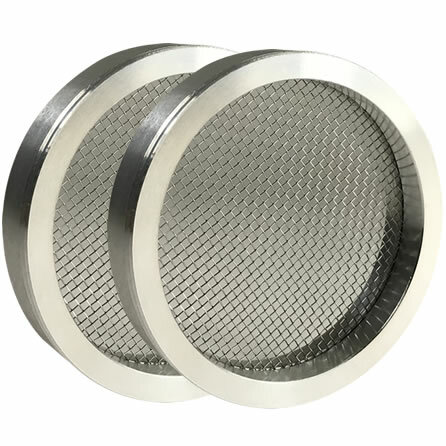 For a comparable vent screen that fits inside of an existing 2″ PVC hub or coupling, please select the PVS-IS2 2″ insect vent screen instead. As is the case with most PVC drainage, intake and exhaust pipe terminations, the SVC-IS2 is designed for ventilation and low pressure drainage systems conforming to PVC DWV ASTM D2665 standards.